The puzzle-fun is now available on the Xbox One too! The Xbox One-version contains 18 exclusive new level and was optimized for controlling with the Xbox One gamepad. We have also optimized the graphics. Overall there must be solve 133 level! 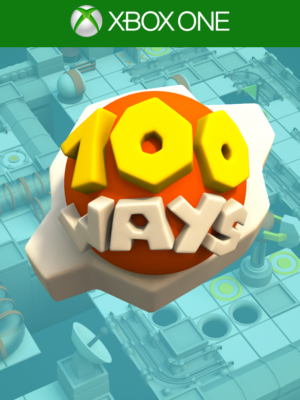 How would you rate One Hundred Ways?